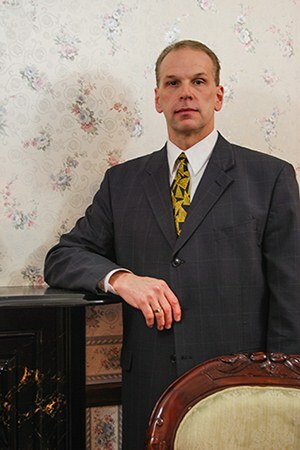 About Bentz Funeral Service, Inc.
Mark C. Bentz is a graduate of New Hartford High School, a graduate of Herkimer County Community College with a degree in Applied Science and a graduate of Simmons School of Mortuary Science. Mark is the owner and operator of the Bentz Funeral Service on French Road in Utica/New Hartford and is an Oneida County Coroner. He is also licensed in Florida. Mark is a member and the current president of the Waterville Rotary Club, a member and past officer of the Waterville Fire Department, a certified NYS disaster coordinator, a member of the New York State Association of County Coroners & Medical Examiners, a member of the Tri-County Funeral Directors Association, a parishioner of St. Bernard's Church and member of its cemetery committee, a member of the Knights of Columbus Council #189 and the Knights of Pythias #290. He is a former member of the New Hartford Fire Department, the Waterville Area Volunteer Ambulance Corps, Our Lady of the Rosary Church and its parish council, the New Hartford Kiwanis Club as well as a past president and past treasurer.